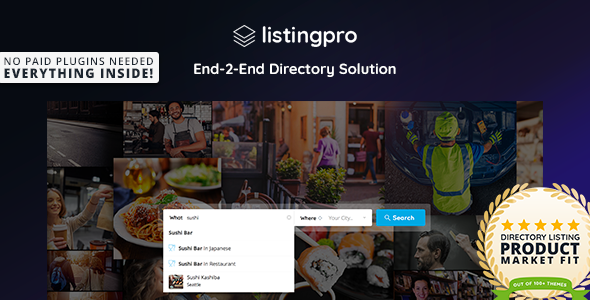 ListingPro WordPress theme, voted #1 best selling listings and directory theme for 2017. Features include multi-location, multi-category listings. Has a 'near me' with distance radius map or near by suggestions. Has a 'built-in' review and rating system and advanced filters for searches. Especially designed for affiliate marketing campaigns. Check out the demo!! 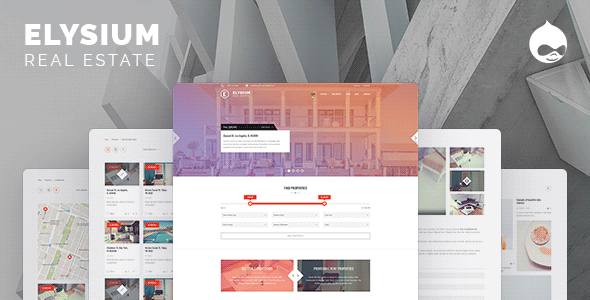 BizReview, an excellent listing theme for the Drupal framework. Check out the dynamics of map listings, categories and 5 star rating system. Has additional functionality for events, advertising banners and advanced listing search. 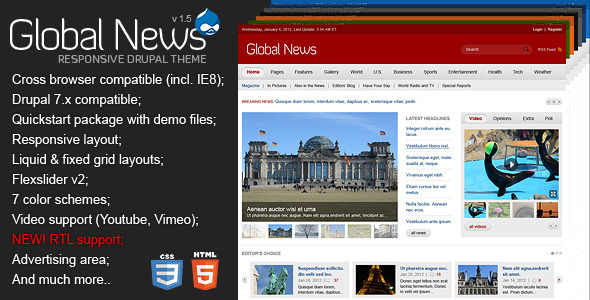 Drupal Global News theme, once you check out the demo, clearly see this theme scales well with any type of media needs. And, built upon Drupal, the sky is the limit on how well you can accommodate the largest of audiences. The Global News theme stands out as very clean, responsive and exudes professionalism. And, it has everything you need, from managing images and video, podcasts, rss feeds Also, handles affiliate marketing advertisements for monetizing your news media website!